Tourmalet is a large estate located in the Hautes Pyrénées in the Occitania region. It is not especially a question of a building because of this domain name but of a large territory on a large surface. 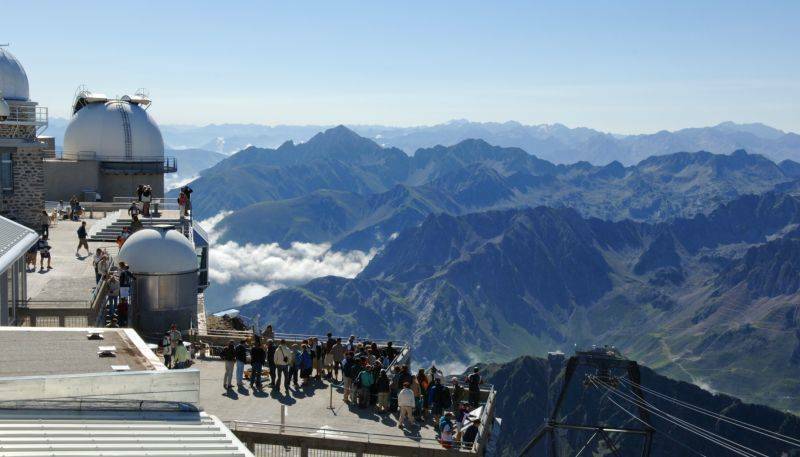 Tourmalet is well known to be a territory prized by tourists and sportsmen for skiing. 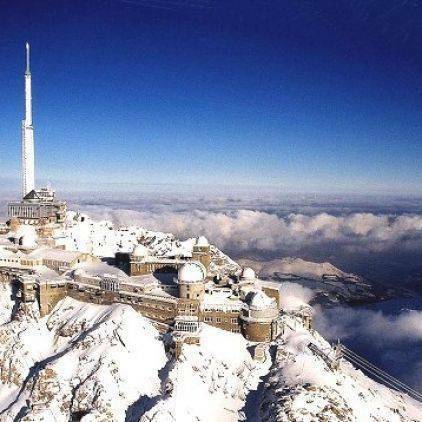 Ideally located at the foot of the Pic du Midi, this renowned ski resort invites the whole family to enjoy a slide. From beginner skiing to high mountain skiing and skiing on blue and red slopes in the forest, there is something for everyone. 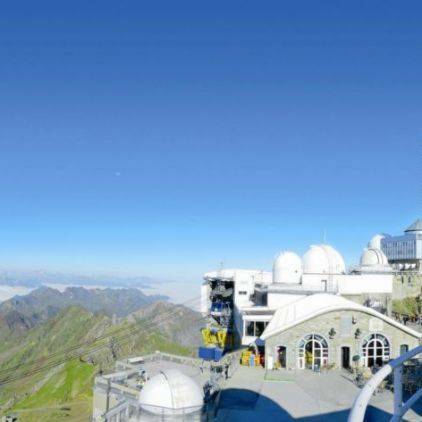 In addition to this very growing reputation, Tourmalet is also a valuable ensemble for its natural beauty and its multifaceted charms. With a number of on-site activities, the estate is also a tourist area frequented by many visitors. 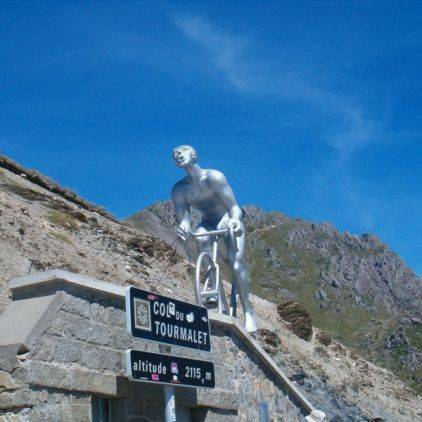 Passing through Tourmalet undoubtedly means making a short visit to the Col de Tourmalet. At 2115 m, the pass is the most imposing in the area and is the site par excellence for cyclists. Indeed, it is mainly cycling that has an impressive reputation on the pass. 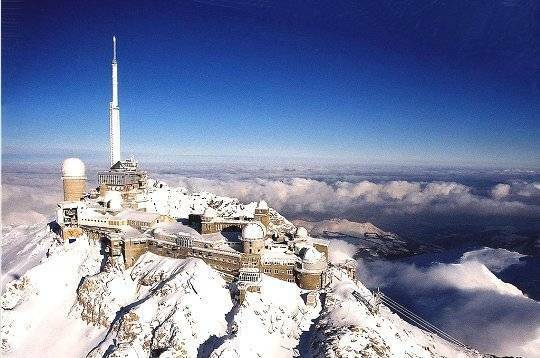 However, those who are less keen on sports spend time there to enjoy the view from the imposing summit of the massif. A descent is also organized as a hike. At the arrival near the Hautes Pyrénées de la Tour campsite, you can admire the splendour of the pass that dominates the territory. 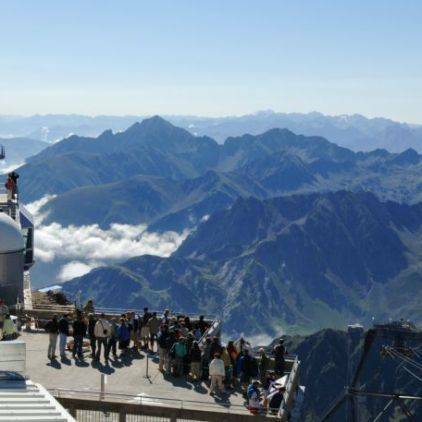 In its generality, the pass is very popular for cycling but also for ascents but also appreciated for the panoramic view it offers on the rest of the Hautes Pyrénées. 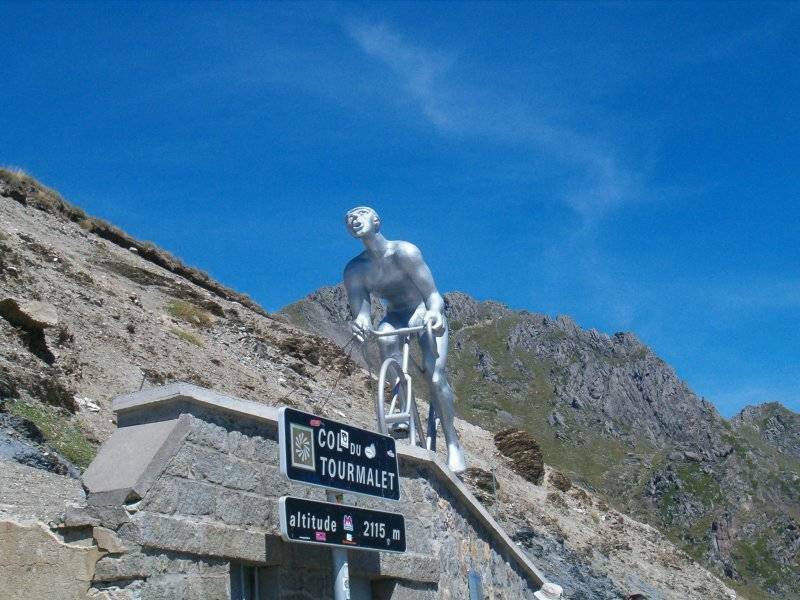 The passage through the summit of Tourmalet thus becomes a kind of victory for cycling competitors and an appreciable and unique gift for tourists and visitors passing through. 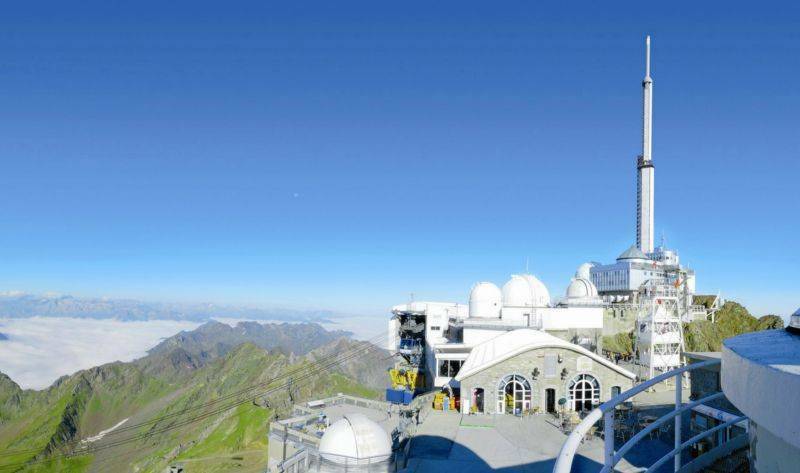 Tourmalet has a total of 70 slopes with 43 lifts. The ski area is made up of two different resorts: Barèges and La Mongie. Two different atmospheres offer ski and mountain lovers. Trails for all levels await visitors to this essential place. A real favourite place for sports enthusiasts, both professional and amateur, the estate opens up like a life-size playground. 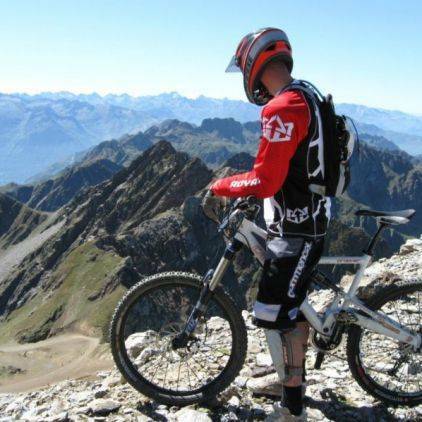 Visits are often organized in several ways, including hiking or cycling. 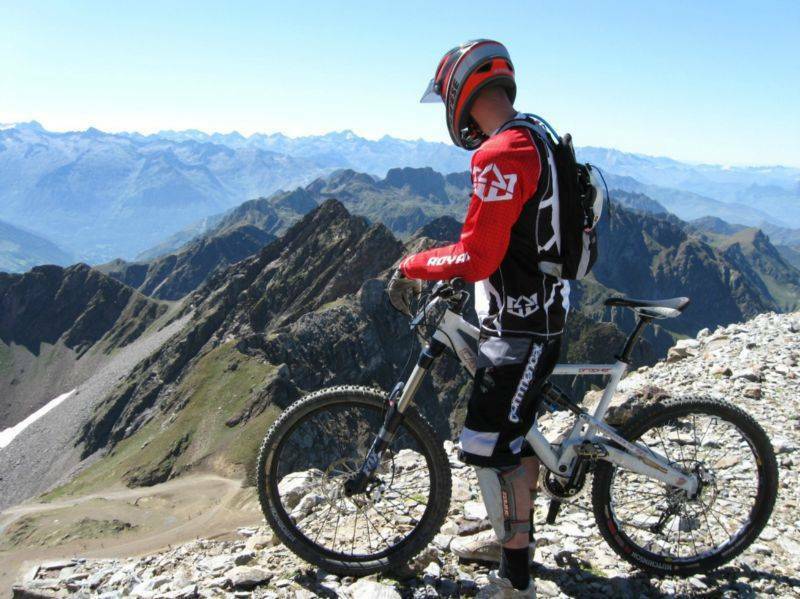 Other than the flat slopes, climbs can also be made around the lunchtime peak of Bigorre from the top of its 1500 meters. It is in winter that the area is a huge success with sliding sports, downhill skiing and snowboarding. Camping Domaine de la Tour offers all holidaymakers many opportunities to ski freely without spending too much, while enjoying an exceptional winter sports experience. During the other seasons, it is hiking that fascinates visitors the most. Most of the discoveries in the domain are made through sports. It is especially during the summer that the place attracts visitors.